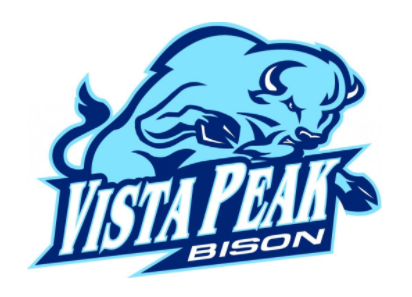 The Aurora Public Schools Counseling Department believes in supporting all students towards acquiring academic, post-secondary, and personal/social competencies in order to be community minded contributing members of society. 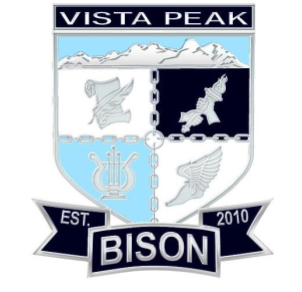 At Vista PEAK Exploratory, counseling services are provided through individual, small group, and classroom lessons. All 6th graders in APS take part in S.O.S (Signs of Suicide), this program is designed to increase a student's awareness of the warning signs of suicide and and depression. It educates them on how to respond to these warning signs and who students can go to if they are concerned about themselves or a friend. As 7th graders students continue to build their academic and social skills, as well as, continue to explore career opportunities. As part of the APS 2020 vision every student have a plan for their future. Every middle school student receives lessons regarding career/college readiness and completes tasks as part of the ICAP requirements. All middle school students create a SMART goal. Specific: What specific things will you accomplish? Measurable: How will you know when you have achieved this goal? Achievable: Is this goal realistic? Relevant: Why is this goal important in your life? Timely: When can you achieve this goal?